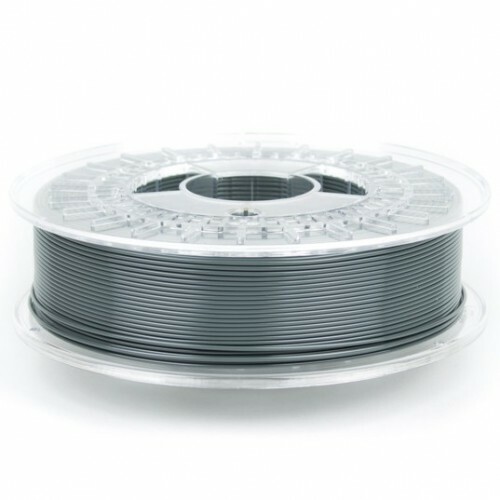 Manufactured on our custom 1kg spools for better value and longer life, great for commercial use and larger prints. Only available from STACKER in 1.75mm diameter. Approx. 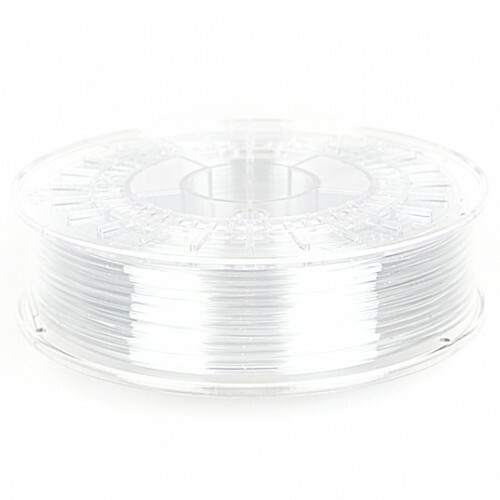 length on spool is 330 meters. 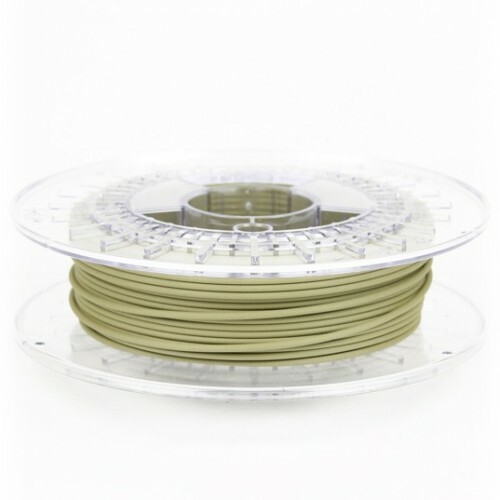 All STACKER 3D printer filaments are produced from start to finish by colorFabb, located in the Netherlands. 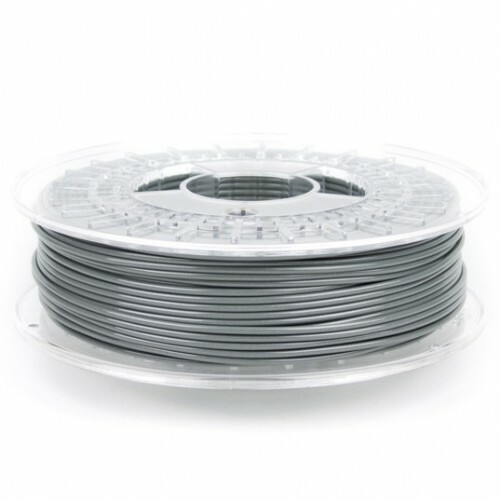 Since no other external parties are involved in the making of our filament we can ensure consistent quality on every order. ColorFabb uses sophisticated and highly precise laser measuring systems to check the diameter of the filament in real time during the actual production process. It’s measured over 1000 times per second and this helps guarantee that each spool of STACKER filament is produced within tolerance. 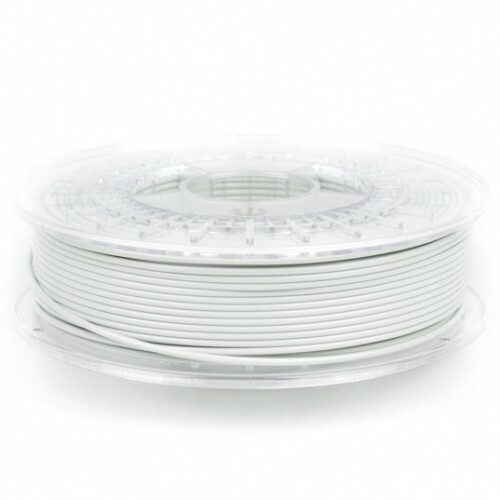 We can guarantee 0.05mm +/- for our 1.75mm diameter filament, which means you can be rest assured that your printer is extruding the exact amount of material called for. 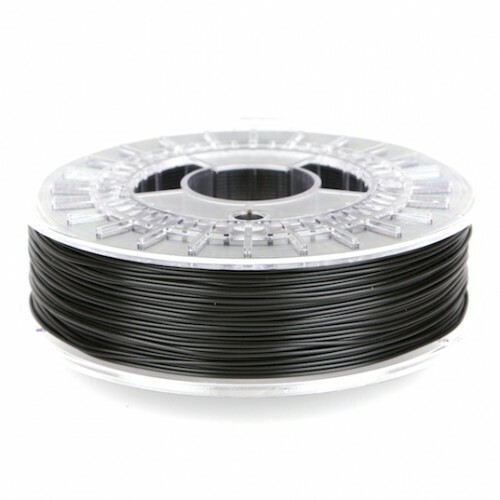 Within minutes of production our filament is sealed airtight with a double barrier foil. To go the extra mile, they also seal the cardboard shipper box. 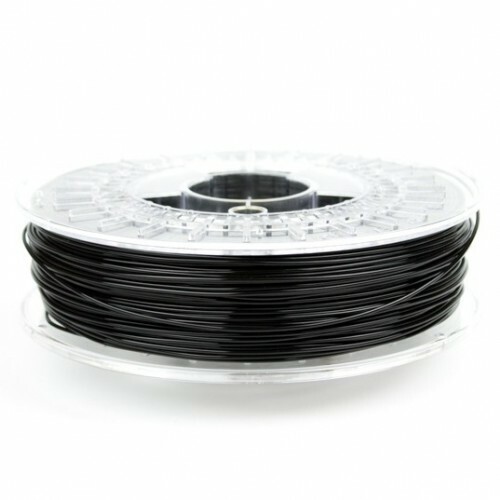 You can be sure our filament is fresh and ready for 3d printing every time you unbox a new spool. Testing of our filament is done at both STACKER and colorFabb facilities, and this ensures the best quality possible. The colorFabb testlab features a wide range of popular 3d printers, including multiple STACKER 3D printers. They are continuously testing on actual 3d printers to ensure the filament is performing in real world situations. If you’re not sure how to print with our materials on your 3d printer, please contact us at support@colorfabb.com or info@stacker3d.com. 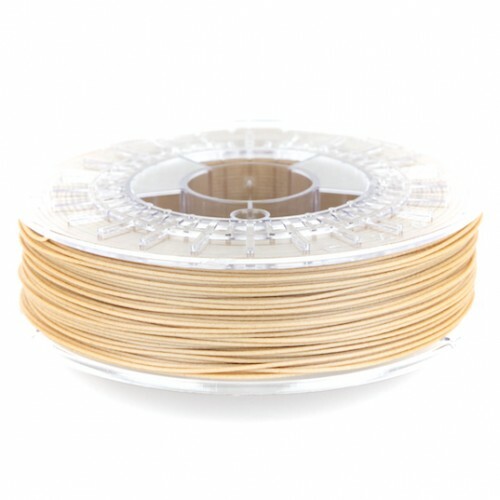 [/fusion_tab] [fusion_tab title=”Tips & Tricks” icon=””] ColorFabb has a well-equipped 3D printing studio with a number of popular 3D printers, including STACKER 3D printers. 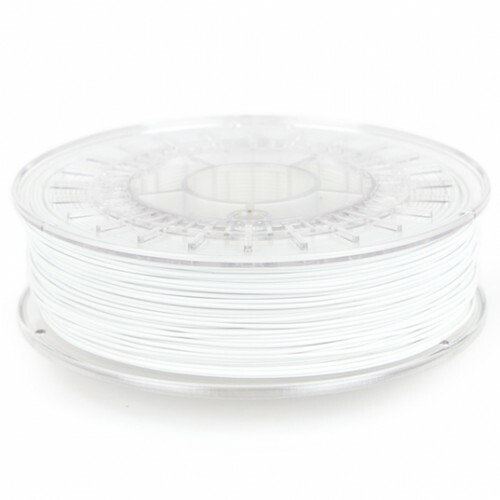 We also test all our filaments in our own 3D printing lab at STACKER, and have added our knowledge to this section as well. In order to help you get the best results, we have compiled the following basic guides. We always welcome user feedback, so please feel free to share with us any tips and tricks you come up with! Thank you.